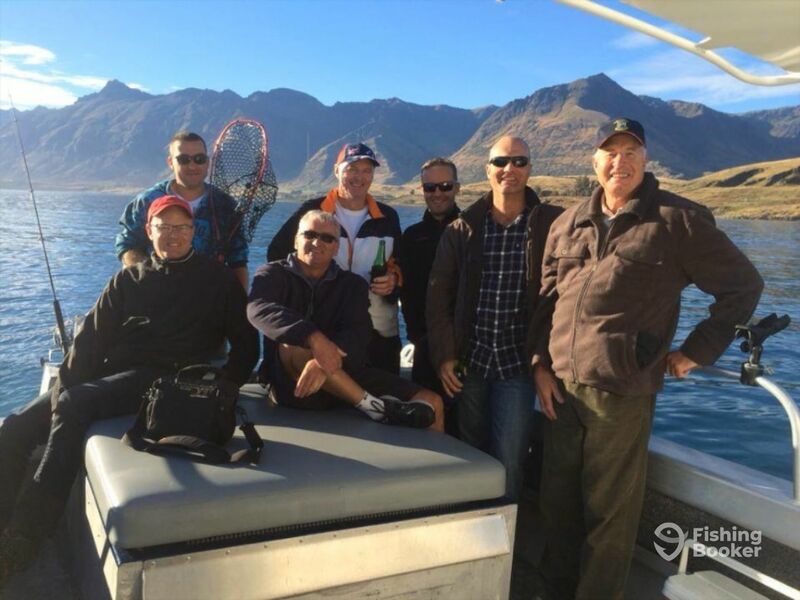 Queenstown Fishing welcomes you aboard the Nikita for a day fishing the stunning Lake Wakatipu. 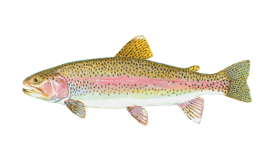 Head out onto these crystal-clear waters to battle freshwater game fish like Chinook Salmon, Brown Trout, and Rainbow Trout. There are also big Longfin Eels and a wide range of birds to look out for during your time onboard. Skipper Simon offers a variety of packages, allowing everyone to find the perfect trip to fit their schedule and budget. Shared charters are a great way to enjoy the lake’s wonderful fishing and meet new friends in the process. Already have a group together? Book out the boat on a private charter and bring the whole family along! The Nikita is the perfect vessel for exploring these calm, clean waters. At almost eight meters long, this sturdy Sea Ranger boat is licensed to carry up to 12 guests, although shared trip are limited to six and private groups are advised to stick to eight to make sure you have the best time. The Nikita has masses of deck space to get you all battling big fish without fighting for elbow space. Below deck, you have a comfortable cabin with a toilet and room to relax whatever the weather. The boat is stocked with quality tackle from Okuma and Shimano, and features everything from downriggers to a trolling motor to make sure you can enjoy world-class angling. 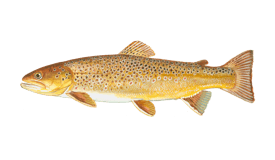 Trips last either three or six hours, and will get you catching trophy Trout and Salmon. 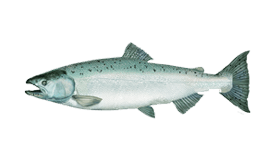 Catch and release is preferred in order to preserve the lake’s fish stock, but you are more than welcome to take some fish away to eat. If you do, Captain Simon will clean and fillet it for you, ready to take home and enjoy. All trips require a fishing license for everyone on board, which can be purchased for your for an extra $25 per person. Pickup from Hilton can also be arranged for $20 per person, making it even easier to enjoy the lake’s incredible angling. 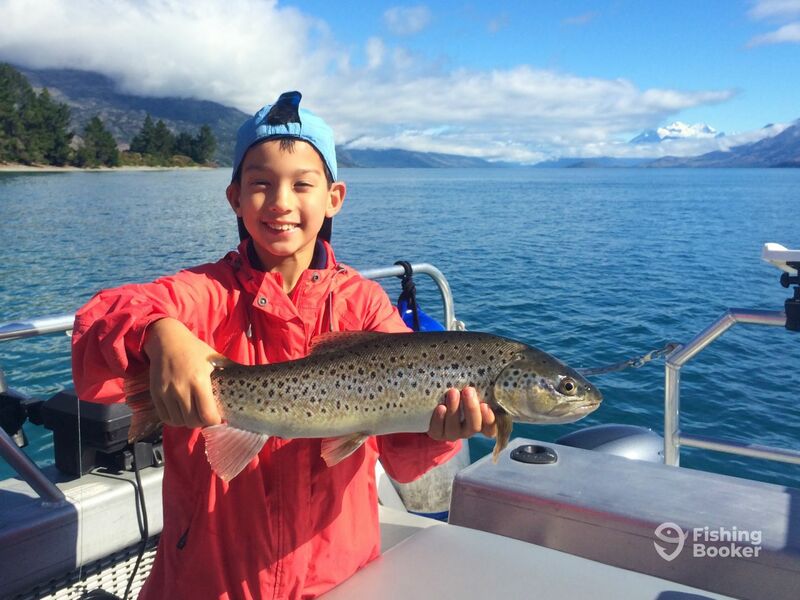 Spend the whole day fishing Lake Wakatipu for trophy Trout and Salmon. 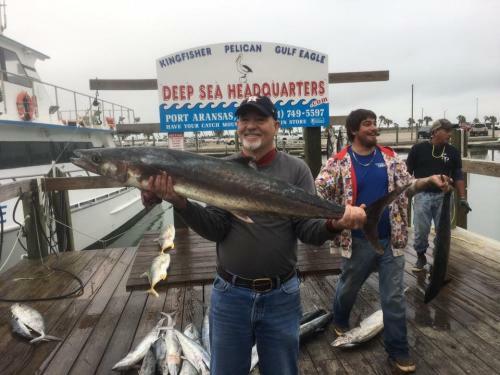 The boat is licensed for up to 12 guests, but groups of up to eight anglers will get the most out of this trip. The boat is yours and the lake is waiting, so head out for a morning of incredible fishing. With the whole boat to yourself, you can bring more people aboard. The boat is licensed to carry up to 12 guests but you are advised to limit your group to eight adults for the best fishing experience. 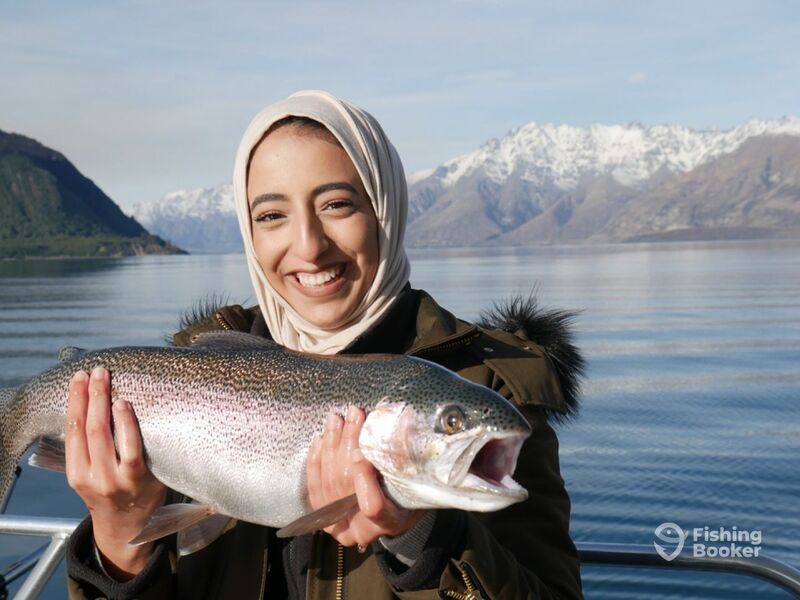 Spend the afternoon out with family or friends, fishing Lake Wakatipu for incredible game fish like Chinook Salmon, Brown Trout, and Rainbow Trout. A maximum of eight adults is recommended for this trip to make sure everyone has a great time onboard. Spend a full six hours out on Lake Wakatipu, targeting Salmon and Trout in this stunning freshwater fishery. This trip may be broken into two three-hour sessions with a lunch break in between, depending on bookings for your chosen day. 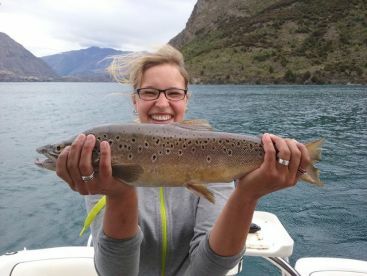 Spend the morning fishing Lake Wakatipu for Chinook Salmon and Lake and Rainbow Trout on this action-packed shared charter. All the equipment is included, so just grab your license and go catch some fish! Spend the afternoon fishing the gorgeous Lake Wakatipu for incredible freshwater gamefish like Chinook Salmon and Brown and Rainbow Trout. Three hours is enough time to sample the lake's wonderful fishing without spending the whole day on the water. Sea Ranger (Aluminum fishing) построена в 2000. Мотор – 230HP Volvo Penta мотор, максимальная крейсерная скорость – 30 узлов. Вы можете бесплатно отменить или поменять резервацию не позднее чем за 30 дней до начала тура. Если погода не позволяет безопасно рыбачить, ваша резервация может быть перенесена на другой день или бесплатно отменена.